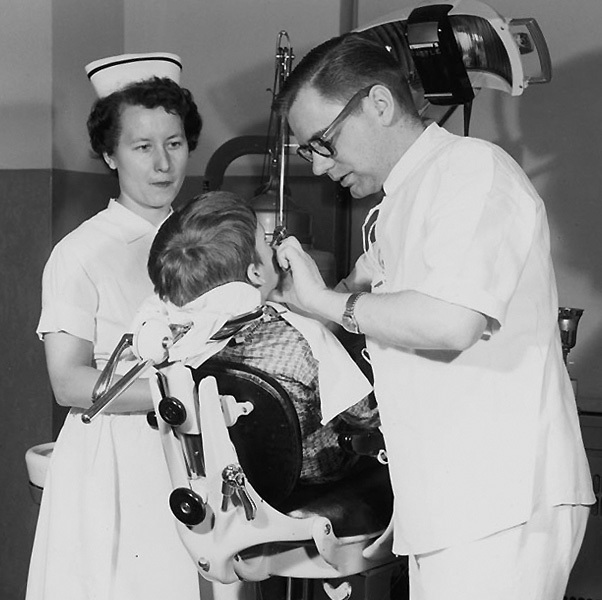 In 1958 the Ontario Dental Association (ODA) took over a provincially funded program for children’s dental care that had been negotiated by the government of Ontario and the Royal College of Dental Surgeons of Ontario. Tasked with administering a dental program for dependent children and foster-children under 16 years of age who qualified under the Mothers’ and Dependent Children’s Allowances Act, the services covered by the government were limited, and the level of funding for dentists often didn’t cover the costs of treatment. It didn’t take long for patients and the ODA to realize the program needed improvement. Today, the ODA and its members continue to advocate for prevention, education and access to care for all Ontarians.